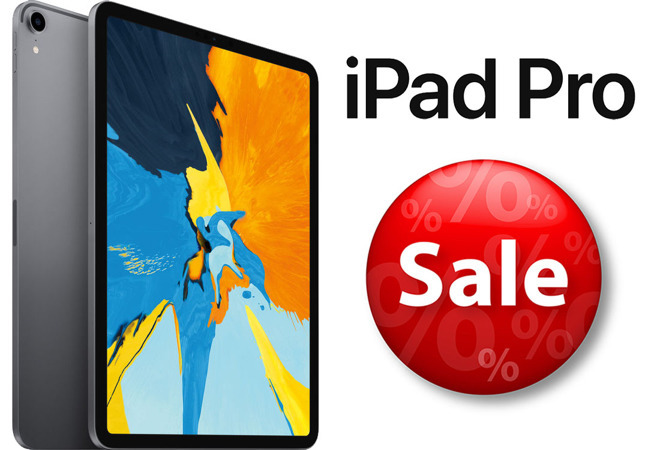 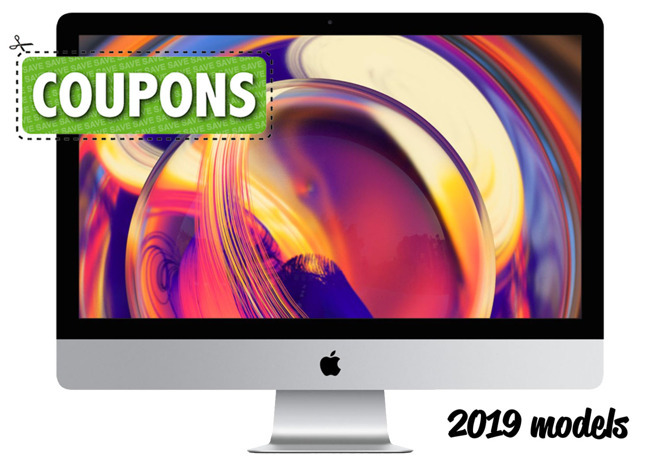 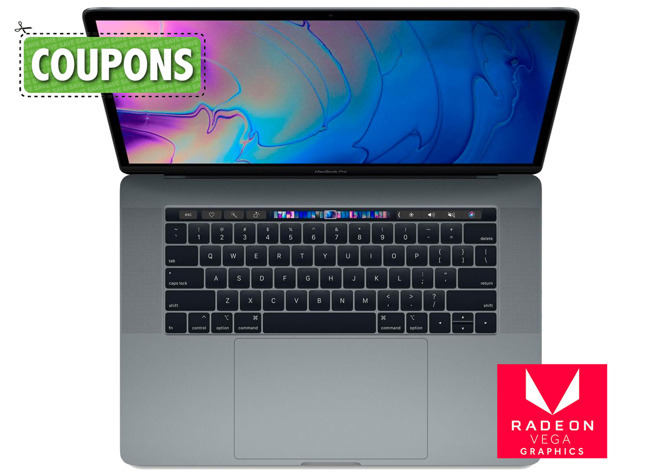 Below is a list of all 27" iMac 5Ks configurations that include AppleCare, a free Canon PIXMA MG3522 Wireless AirPrint Inkjet Photo All-in-One Printer, plus additional cash discounts. 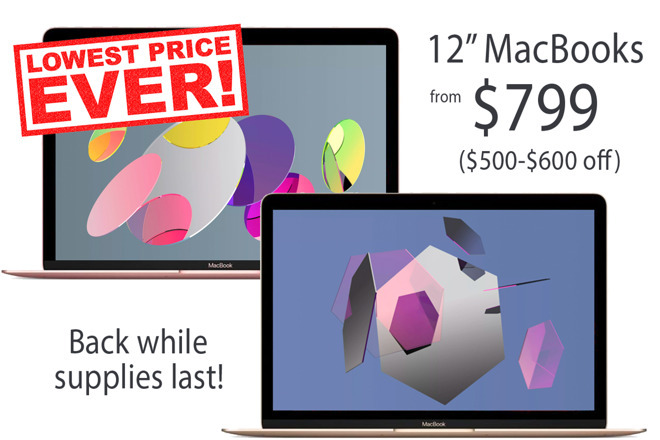 The discounts listed in red are the discounts for the 27" iMac 5K with AppleCare when compared to Apple's pricing. 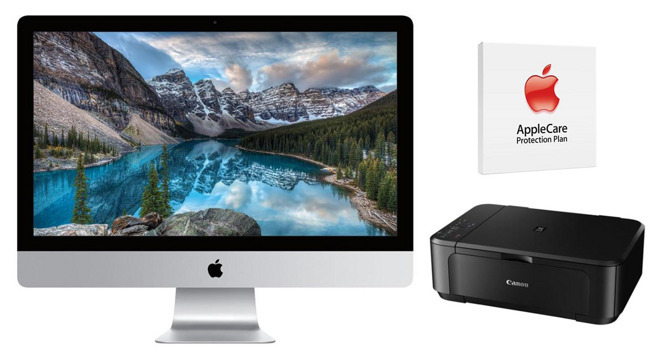 It does not include the discount for the free Canon PIXMA MG3522 Wireless AirPrint Inkjet Photo All-in-One Printer or any tax incentives, which are additional savings to what is listed in red. 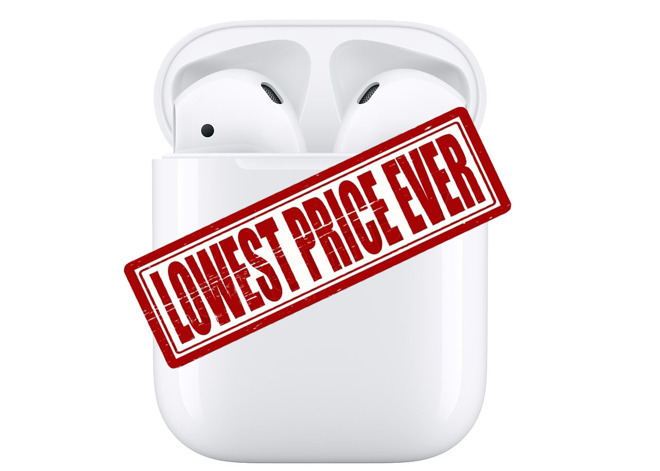 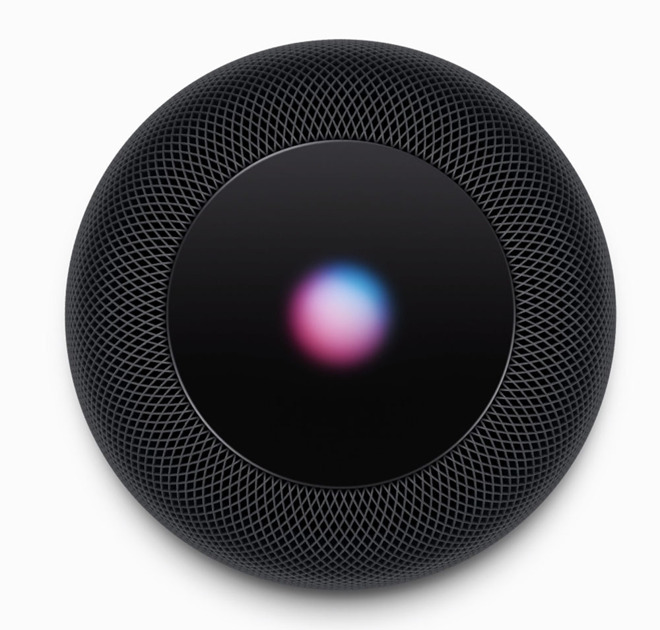 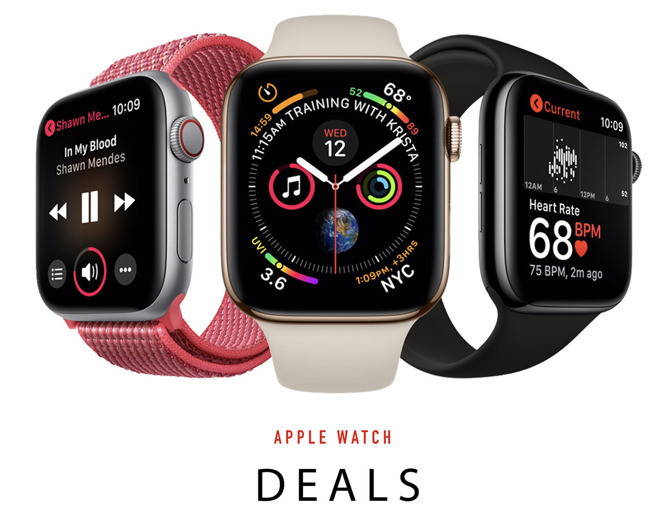 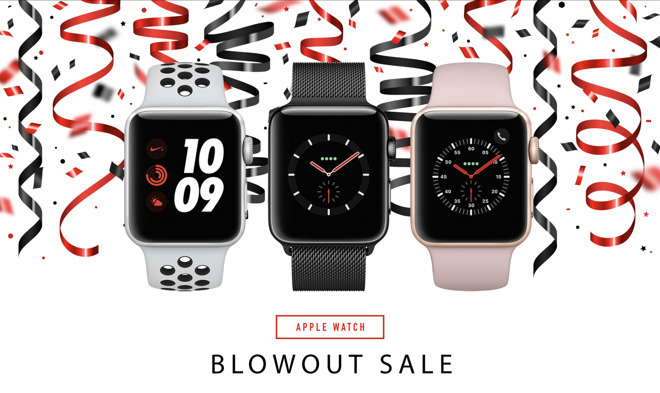 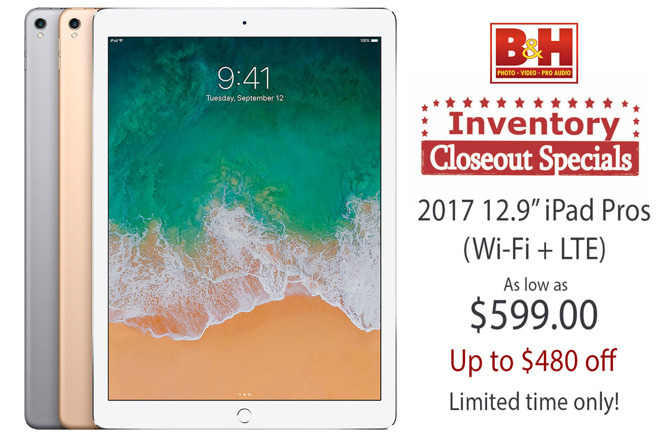 In total, most shoppers will realize a net savings of between $305 and $491 when compared to purchasing these same bundles at an Apple Store a full price with tax. 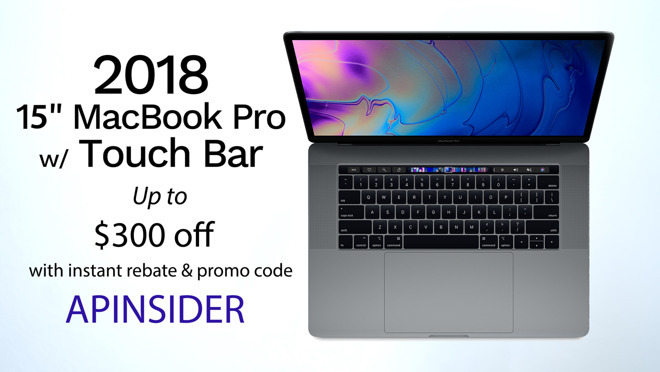 If you're not interested in AppleCare and instead are just looking for the lowest net price on the 27" iMac 5K by itself, the same APINSIDER promo code will knock an additional $50 off Adorama's already reduced pricing on all Late 2015 27" iMac 5Ks. 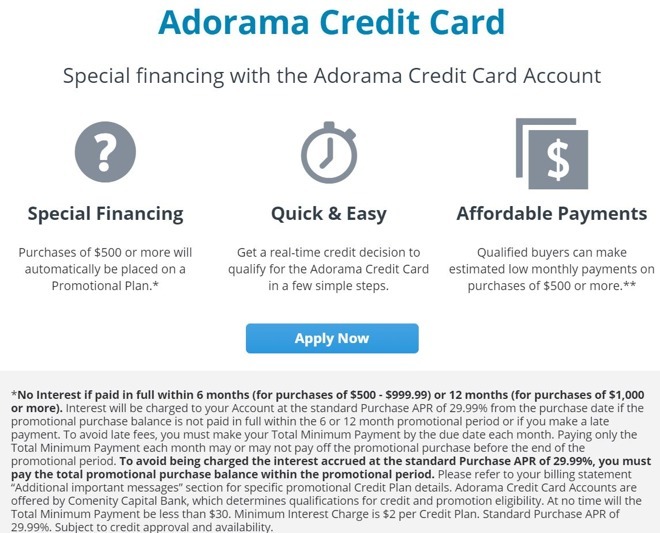 Simply follow the same set of instructions below, but click through the Adorama pricing links in our regular Mac Price Guide during step 3.